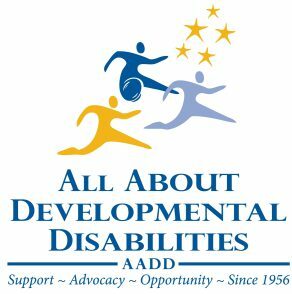 All About Developmental Disabilities – Making Connections. Finding Solutions. MISSION: AADD maximizes resources for individuals and families living with intellectual and developmental disabilities to pursue stability, growth and independence. VISION: Meaningful, inclusive and fulfilling lives for individuals and families living with intellectual and developmental disabilities.